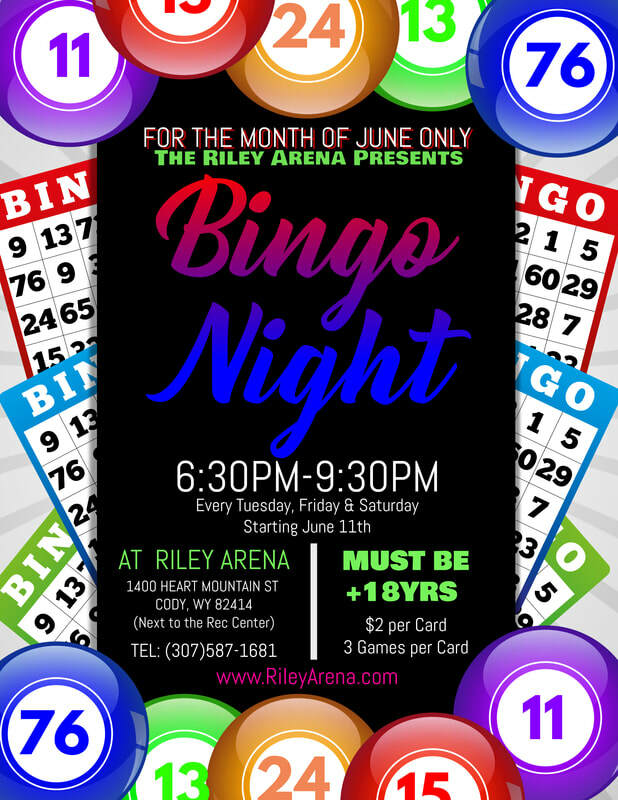 Starting June 11th Bingo will run every Tuesday, Friday and Saturday for the Month of June! COME AND ENJOY THE FUN!!!!! !